Everything that exists is made of sound and vibration. Our bodies are 70% water, ideal conductors for transformative sonic experiences. 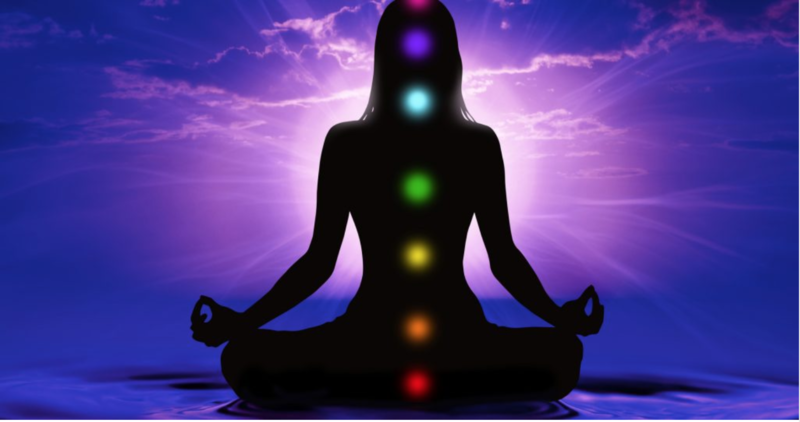 Sound meditations help release the tension of day-to-day life and opens the door to enhanced intuition, improved immunity, inspiration, better relationships, lower blood pressure, reduced stress hormones, stabilized moods, and better sleep. Through sonic vibration your brain will reach a deep healing theta state through a process called entrainment. The tones and frequencies of the sound healing instruments we use work with your life force energy centers, helping to move a lot of energy quickly and clear any blockages. In the true spirit of California, Kassia Meador and Farmer Dave Scher create a new and refreshing approach to the traditional medicine path, surfing the wave of sonic evolution and transformation since 2012 with their immersive sound bath experiences. Both trained Holographic Sound Practitioners they have been working with vibrational therapy spinning sound baths throughout the LA area, around the world and for private groups for the past 8 years. Having brought sound baths to celebrated events and organizations as SUMMIT SERIES, SOHO HOUSE MALIBU, MERCADO SEGRADO, RAMA INSTITUTE, LOVE YOGA and many more… Their work forms a bridge between ancient wisdom and our modern times. Come drop further into yourself with R.O.V. All you need to bring is an open mind and heart, follow your breath, and we’ll help you facilitate the rest!